PearTree Design, Boston-Area Graphic Design firm. "We Make Art Work"
We make art work™ for business. Day-in and day-out our team of graphic designers and UX designers dedicate their wealth of talent and expertise to our clients’ success — even if its not part of the project. 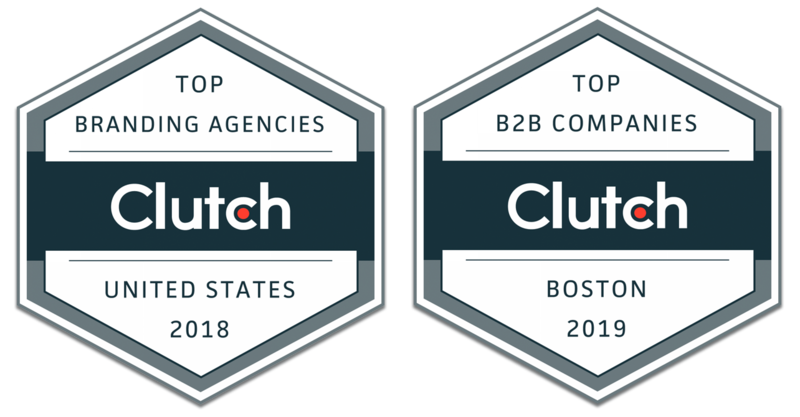 Our Boston-area graphic design and marketing firm possesses decades of know-how and have valued relationships with industry-leading vendors, giving our clients an edge over their competition. Our core values are trust, transparency, relationships. That’s what separates us from the competition, and why we’ve been here so long. Graphic design with your business in mind. You have an awesome staff that produces great quality work. It’s a pleasure to work with your organization. We've partnered with PearTree Design for several years now on our creative/marketing needs ... including brochures, direct mailers, online and digital products, among others. Kevin and his team ... communicate, are imaginative, hit deadlines and bring projects to the finish-line. I highly recommend their work to any business (small or large) for all creative/marketing needs. I hired PearTree Design to update my travel agency logo. Their creative process was great — starting with the consultation of my business and vision I had for my logo and brand. They came up with several options and refined the concepts until the final design stood out. I continually receive great comments about my logo and how much people love it. A big thank you to you and your team for all you do. You are a very big part of our success. PearTree has now redesigned a couple of websites for us (we have 8), and I have found them to be terrific to work with! April has quickly grasped our goals and worked with our team to make the sites easy to maintain while looking and feeling inviting. We will be working with them again as we look to modernize more of our websites.